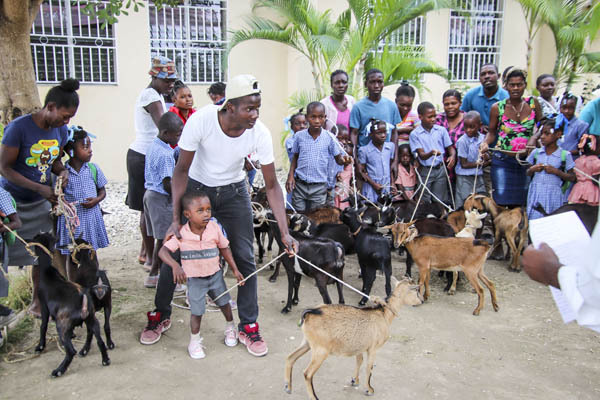 The Christmas Goat project in Jeanton Haiti school took place February 21st, 2018. 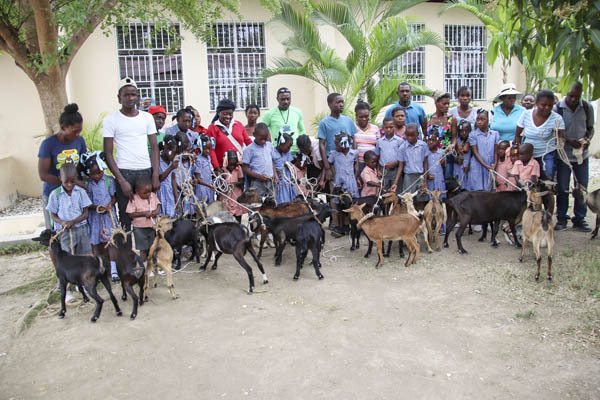 Twenty goats have been distributed to 20 children accompanied by their parents who helped assist in the distribution process and to sign an agreement to return one baby goat to the school when the goats give birth. 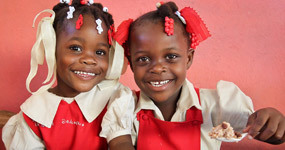 Winners from drawing lots, are sponsored and non-sponsored children from the community. 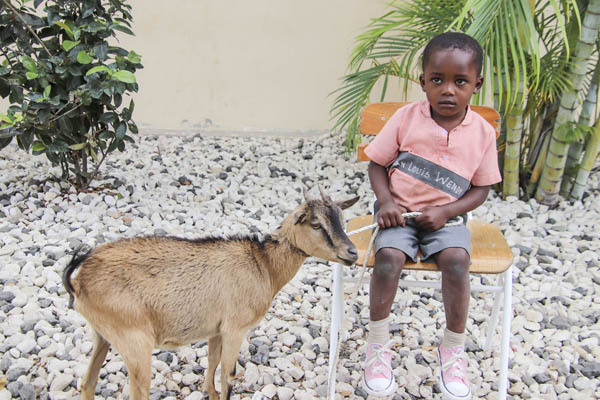 All of them are happy to win a goat, especially Yolanda, very timid preschooler girl use her mother voice to express gratitude and thanks to her sponsor who gifted her goat. On behalf of all children and parents, I am sending thanks and greetings to all sponsors who supported goats project for children in Star of Hope schools. 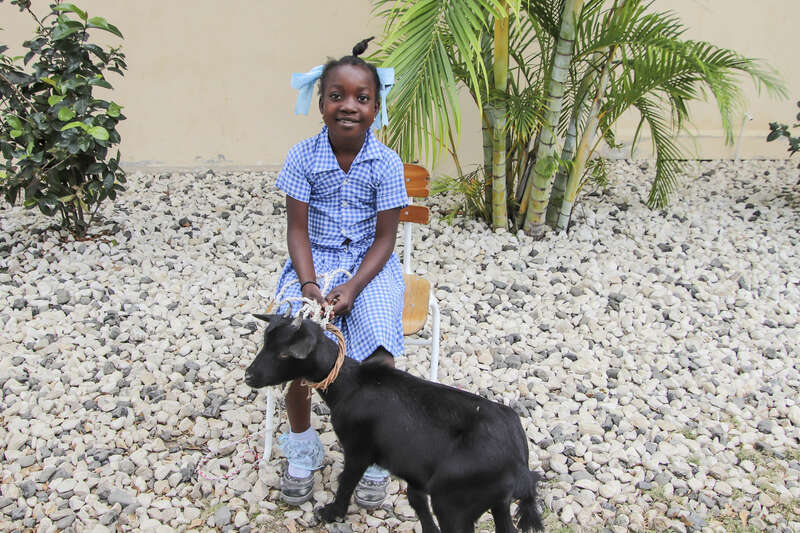 Bois Negresse, Hesse, and Marigot goat project distribution are scheduled to take place respectively on 13th, 20th, and 23rd of March. 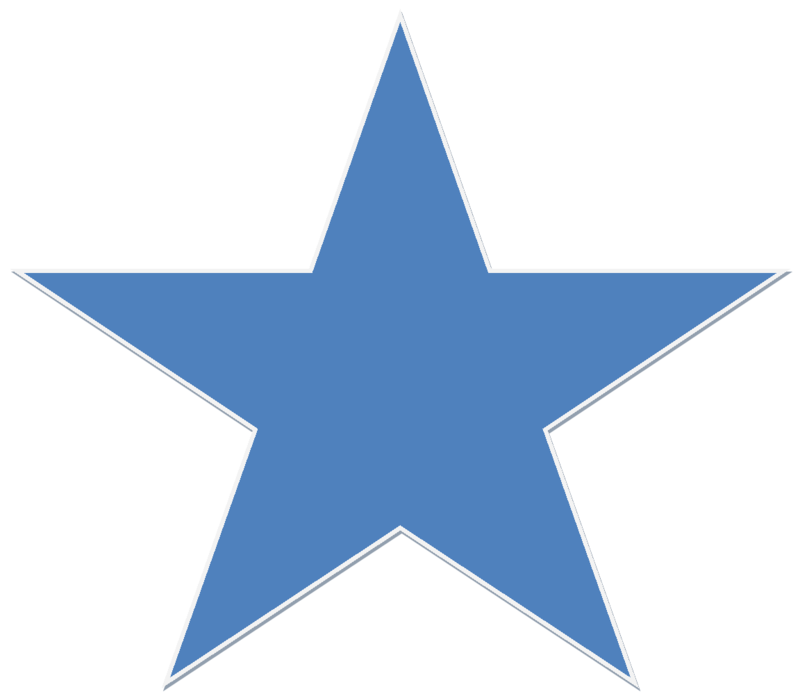 Enjoy the photos from Jeanton and other. Note, do you want to give a goat too? 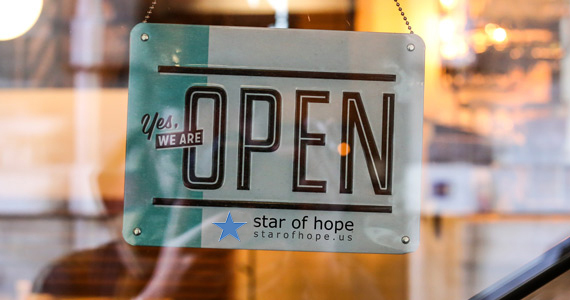 It is easy just visit our shop, Click Here.